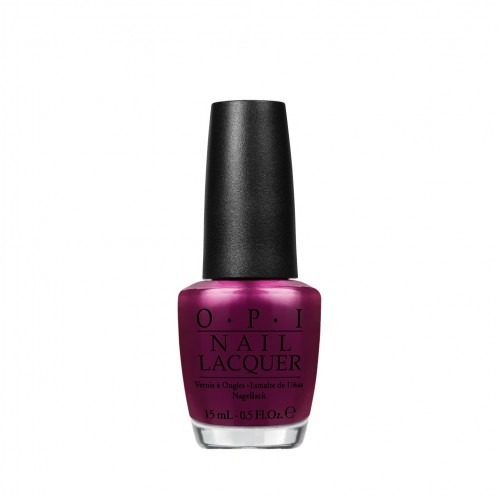 Indulge in this rich colour, the OPI Gwen Stefani Kiss Me- Or Elf! Nail Lacquer is the perfect shade for autumn/winter. In a deep shimmer fuchsia, this stand out shade created by Gwen Stefani isn't for the shy. Be bold and wow this season with this stunning shade from OPI. This long lasting colour creates a bold finish, with just two coats your shade will stand out and impress. 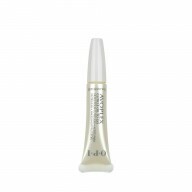 Easy to apply and long lasting, the OPI Gwen Stefani Kiss Me- Or Elf! Nail Lacquer is a top pick this Christmas.